The Marvel film was also nominated for seven awards, including Best Picture, at the 91st Oscars, airing next month. We see you, sis! Hannah Bleacher became the first Black production designer to ever be nominated for an Academy Award on Tuesday. After Black-ish star Tracee Ellis Ross and Oscar nominee Kumail Nanjiani announced some nods live on Good Morning America, it was revealed that Bleacher had earned her nomination in Production Design for her work on the blockbuster film, Black Panther. Marvel’s film, directed by Ryan Coogler and set in the fictional African country of Wakanda, also scored another seven nominations, including one for Best Picture. Although Bleacher can add “Oscar nominee” to her resume, she admitted previously that before Black Panther she wasn’t really into comics. Thankfully, her son helped her get acclimated. 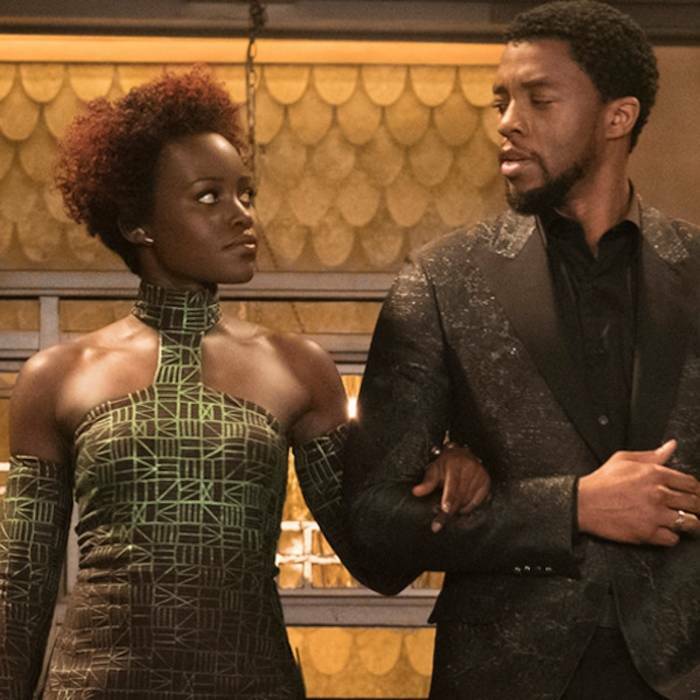 Bleacher said a budget of $200 million also helped recreate the city of Wakanda along with a nearly four-week trip to Africa for research. An Oscar isn’t the only award that Bleacher has been nominated for this awards season. She also earned nods, and eventually won, the Critics’ Choice Award for Production Design.